The properties of Euclidean (flat) space seem so natural and obvious to us that it took over two thousand years to see an alternative. 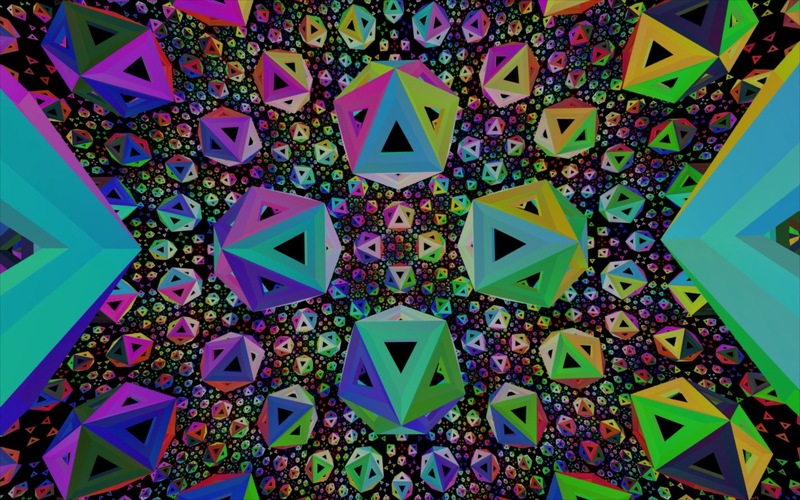 The eventual discovery of hyperbolic geometry in the 19th century shook our assumptions, revealing just how strongly our native experience of the world blinded us from consistent alternatives. Join Henry Segerman and Elisabetta Matsumoto as they take us on a direct, immersive journey to explore these exotic spaces using the latest wave of virtual reality hardware, as seen in this recent NY Times video. 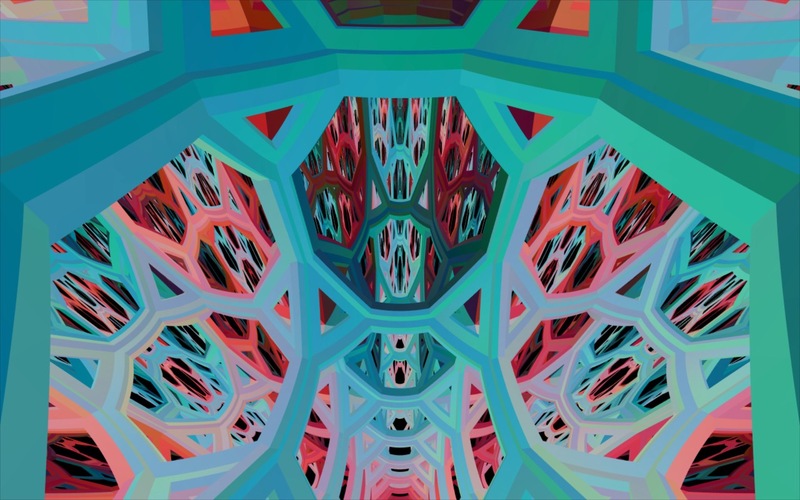 Stick around after the talk for your chance to wander through hyperbolic space using the latest in VR technology: the HTC Vive, that tracks both your orientation and position as you explore! Henry Segerman is an assistant professor in the Department of Mathematics at Oklahoma State University. His research interests are in three-dimensional geometry and topology, and in mathematical art and visualization. In visualization, he works mostly in the medium of 3D printing, with other interests in spherical video, virtual, and augmented reality. Elisabetta Matsumoto is an assistant professor in the School of Physics at Georgia Institute of Technology. Her physics research centers around the relationship between geometry and material properties in soft systems, including liquid crystals, 3D printing and textiles.